Pests can ruin your products, waste your time, damage your reputation, and frustrate employees. We want to protect your products, business, and employees. That’s why we take a proactive and scientific approach to pest management in manufacturing facilities. With Thorn’s proactive pest control services, you can make sure your manufacturing facility is and remains pest free. 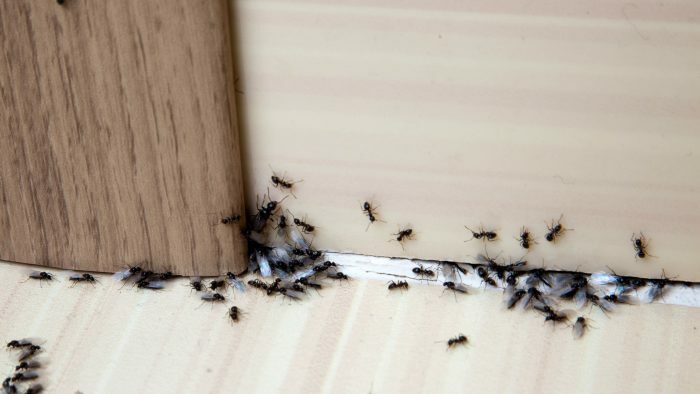 From detailed inspections and documentation to regular pest control monitoring services, we’ll keep your facility full of happy and productive team members instead of pesky pests. Proactively prevent pest infestations. Don’t wait for a complaint or a bad review. Pest control for manufacturing facilities starts with inspection. We proactively inspect, find potential issues, and eliminate them before they can create problems. Know exactly what is happening on your property and be able to show that your pest program is effective. You don’t have to simply hope that things are going well, we can show you with detailed reporting. We track everything, so you don’t have to. 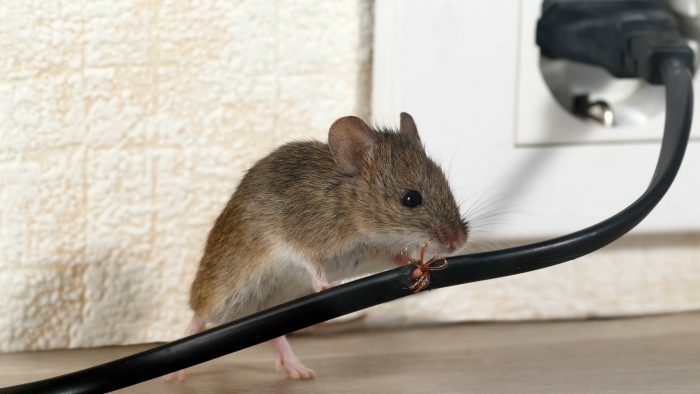 Rodents can be one of the most problematic pests for the manufacturing industry. Mice love all the great hiding places. We are rodentologists and study mice so that we can expertly protect your facility. Don’t simply place traps or hire a company that simply places traps. Hire a company that understands rodents and rodent behaviors and knows how to get results. Ants are incredibly successful organisms and relentless in their efforts to invade some structures. Ants are a social insect and only send parts of a colony to scavenge for food. If you simply “spray” for ants you almost never solve the problem and can make things much more difficult. Ants require a much more scientific approach including inspection, identification of the species, and an assessment of the species and structure to determine the best treatment methods. We are experts in ant control and know how to get long term results. Protect your products, your business, and your employees. Our proactive services save you hassle and money over reactive programs. Manufacturing businesses have a lot to do and they don’t need to be wasting time on pest issues. We can help prevent and solve pest issues so you don’t have to worry about one more thing. We have facilities with $85 a month services to facilities with $500 a month services. A Thorn specialist will perform an on-site assessment and design a custom plan for your specific business and situation. You decide if Thorn is a good fit for your business. No pressure. We are here to help if you need and answer any questions you may have. Choosing the right pest management company is an important decision.